Studied architecture at the Politecnico di Milano where he graduated with a thesis historic. 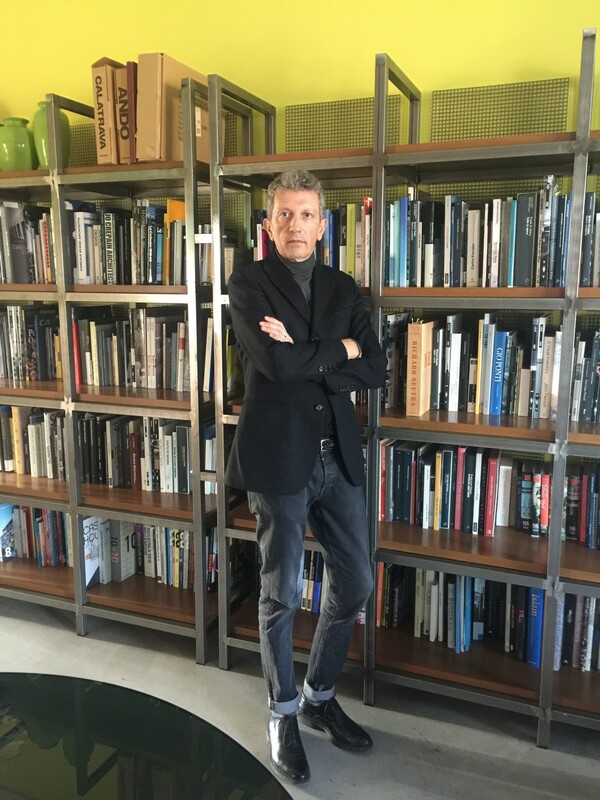 He began his experience at some architectural firms and 1990 He opens a design studio where he deals with major renovations, new buildings, as well as numerous commercial space projects, directional, industrial and entertainment both in Italy and abroad. Many achievements have been mentioned in several architectural competitions including the International Dedalo Minosse Prize 2004. Over the years his work becomes increasingly multifaceted, ranging from architectural design to interior design and industrial design. There are several publications of his works on leading industry magazine. It undertakes significant partnerships in design with several companies, for which studies and proposes innovative product lines, and some deals with the entire art director. transversality, innovation and pragmatism are the leitmotiv of the stylistic sign of Massimo Broglio. Among his last works in the design world are reported: Circle taps for Ceadesign, the lines of furniture and wood for StarkrylTM Mattei, the new series of Ayati taps and lamps designed by Antonio Lupi, the lamps designed for Olev, the concept store of Transit clothing stores made in Italy and abroad, the new graphic design of the machines for the leather processing for Officine Cartigliano, the air exchangers for Alpac. In 2014 It follows the artistic direction of the company Corà Timber Flooring Division, for which, beyond the design of products such as Wave and Continuum Floor, care of the image of fairs and store design, also taking care of the company Lab design coordination.